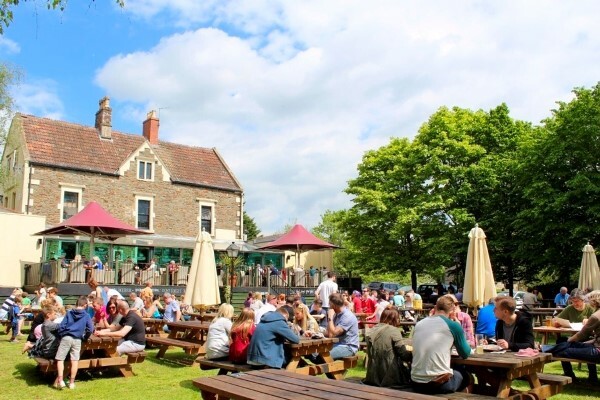 A Keynsham pub’s scenic riverside spot has caught the eye of judges searching for Britain’s best country pub. The Lock Keeper has been announced as one of five finalists in the running to be named Country Pub of the Year in the BBC Countryfile Magazine Awards 2018. Samir and Azenora Hadzigrahic, who have been general managers at The Lock Keeper for 12 years, said they had no idea the magazine’s judges had popped in and it was a “massive surprise” to find out they had been shortlisted. The Lock Keeper is up against The Square and Compass and The Rugglestone Inn, both in Devon, The Fox House in South Yorkshire and The Old Forge in Lochaber, Scotland.